Is FaZe the new top 1 CS team? 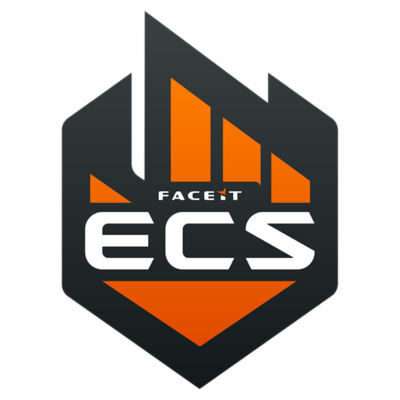 Is this the start of Astralis fall? I think so, Astralis are outdated. 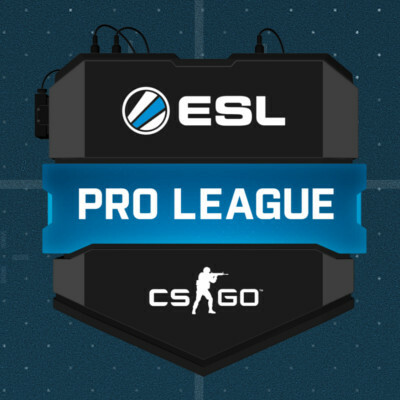 Are astralis finally losing their spot on the top? They went 2-3 during blast pro series Miami. Is it just a bad day or are they finally starting to lose?